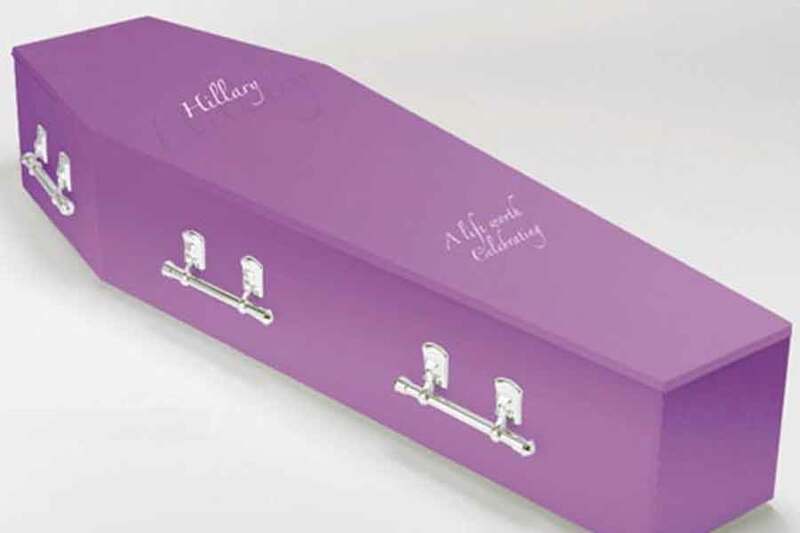 In this day and age, when a lot of people are concerned about carbon emissions, climate change and losing our wonderful forests, there is now an alternative material to the generally used timber or particle board coffins. 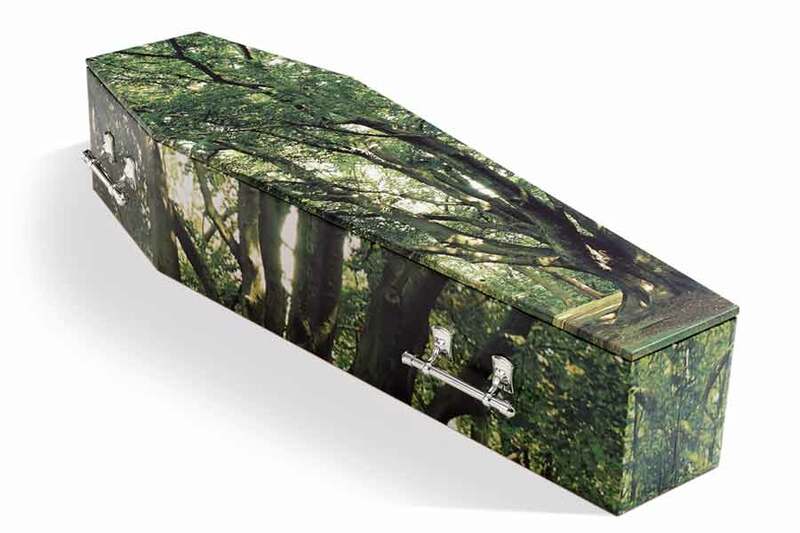 Now we are able to source durable and environmentally-friendly cardboard coffins. 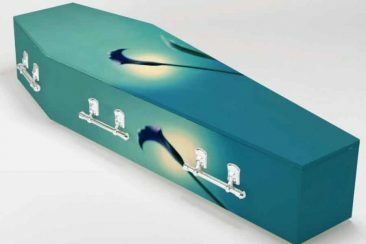 The coffins are made from EnViroboard™, a patented product made from recycled materials that produces significantly less carbon dioxide and performs just like traditional wood coffins. 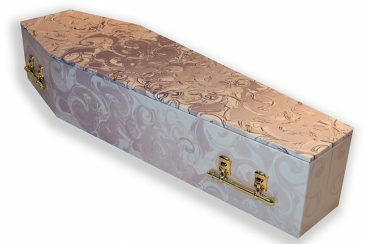 During the funeral arrangement, your Lincoln Family Funerals consultant will discuss the differences between conventional timber, particle board and cardboard coffins. 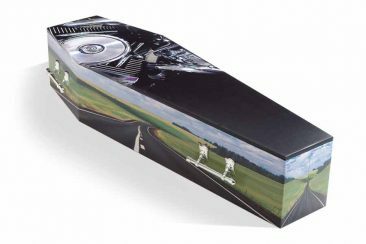 You may have special photos, that could be part of the design, and can either be adhered to the coffin by Lincoln Family Funerals as a collage, furthermore with special memories written from your family. 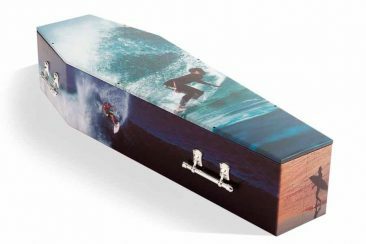 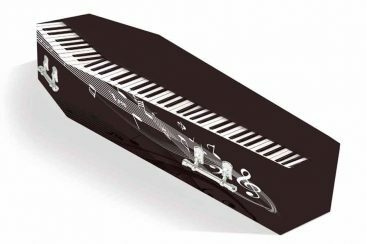 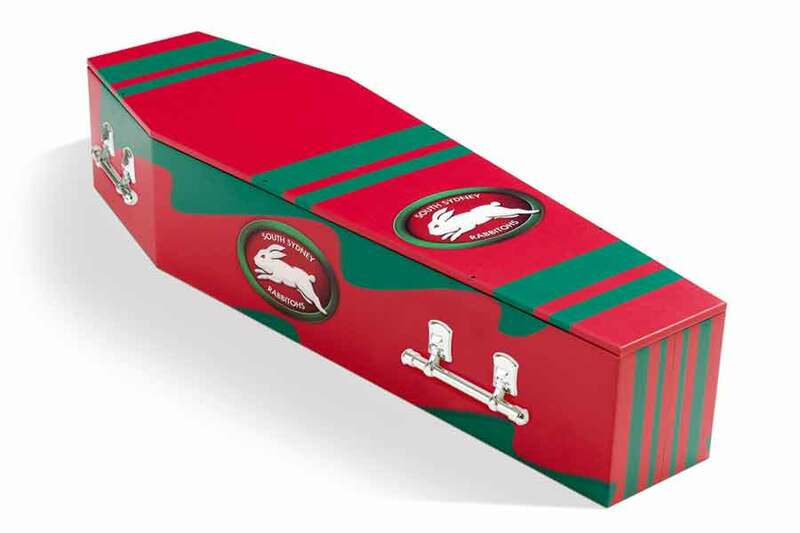 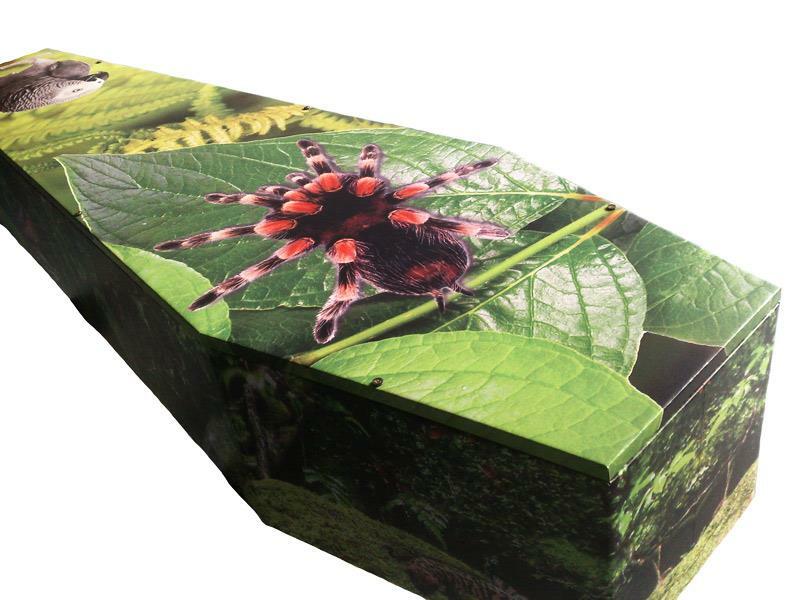 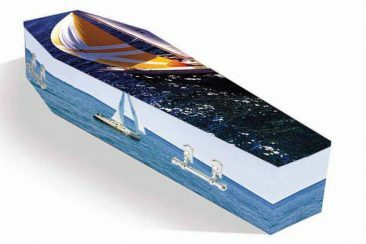 You can work with a graphic designer to create a truly customised coffin, and you approve the design before it is printed. 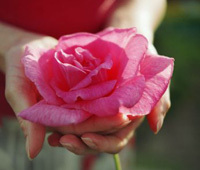 We also encourage families to decorate your loved ones coffin by painting or pasting a collage of photos and memories. 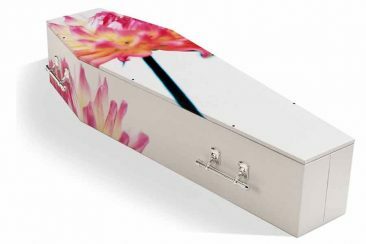 The smooth white finish enables crayons, oil pastels, charcoal, coloured texta, oil painting and acrylic painting. 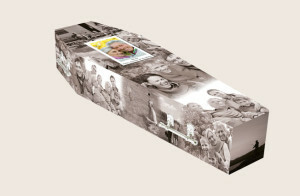 You can involve the grandchildren and have them put handprints, rainbows, messages of love and their favourite memories for your loved one to take with them on their next journey, therefore your options are endless, the only limit is your imagination! 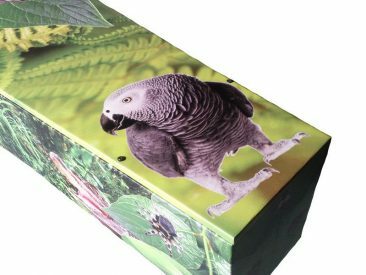 Whether you are planning a funeral service for a child or for a grandparent, we can offer a range that will reflect the personality of your loved one, playful and bright, or subtle and dignified. 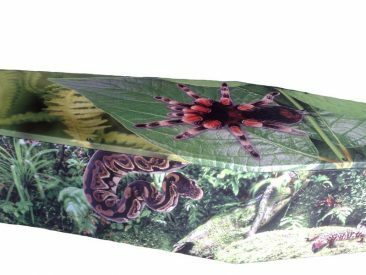 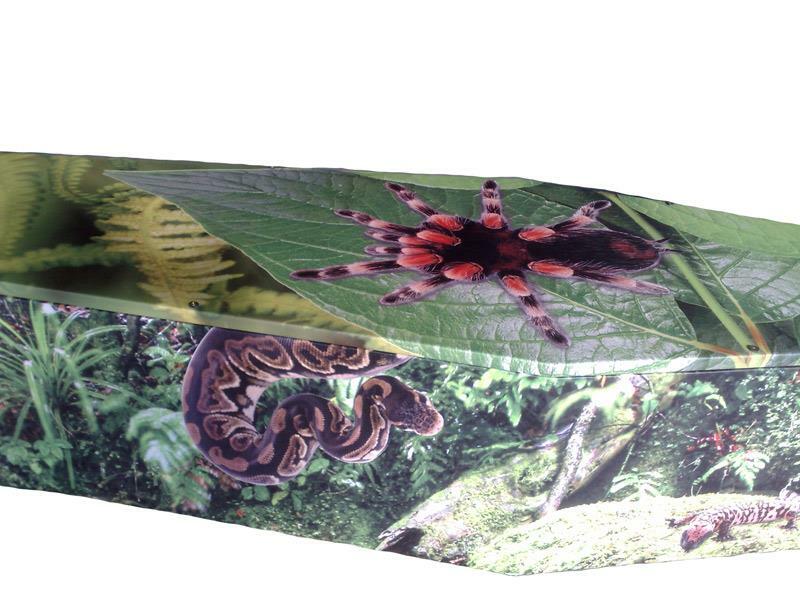 Whether you are considering cremation or burial, even a natural or eco burial, these coffins are suitable for all funerals. If you would like more information on how to personalise a funeral for your loved one, with these truly beautiful and memorable coffins, please contact Lincoln Family Funerals today on PH: (03) 9333 0997.